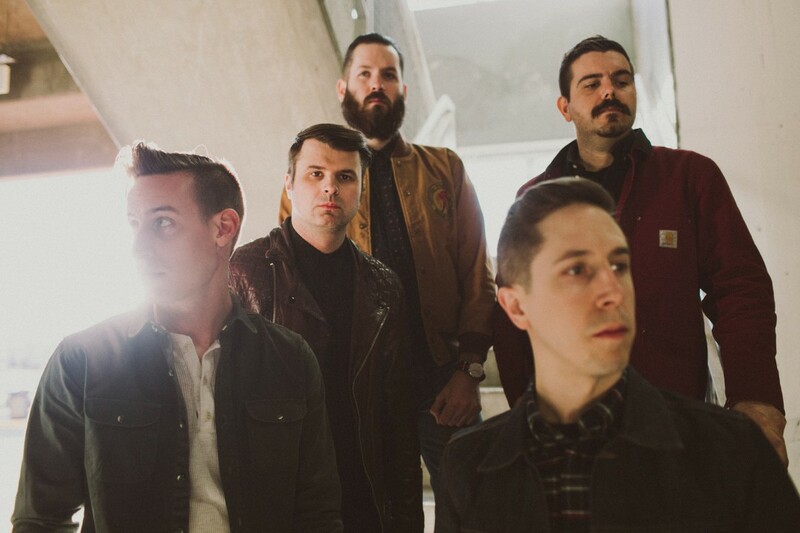 Silverstein has announced a new set of dates for the tour celebrating the 15th anniversary of their debut album When Broken is Easily Fixed. The second leg of tour dates, which start in the new year, will follow the same format of the band playing two sets: one a full run-through of their debut album, the other a selection of songs throughout the band's career. As with the already announced dates, Hawthorne Heights, As Cities Burn, and Capstan will be joining on support. You can check out the full run of dates, including the new ones, below. Hawthorne Heights: "Just Another Ghost"